Producers on Netflix’s “The Crown” said during a recent panel interview that Matt Smith, who played Prince Philip, made more money than Claire Foy, who played Queen Elizabeth II. One producer said that from now on, no actor on the show would make more than the person who plays the queen. But it’s a little too late for Foy – older actors will replace the cast for the third and fourth seasons. This demonstrates the problematic wage gap in the industry. 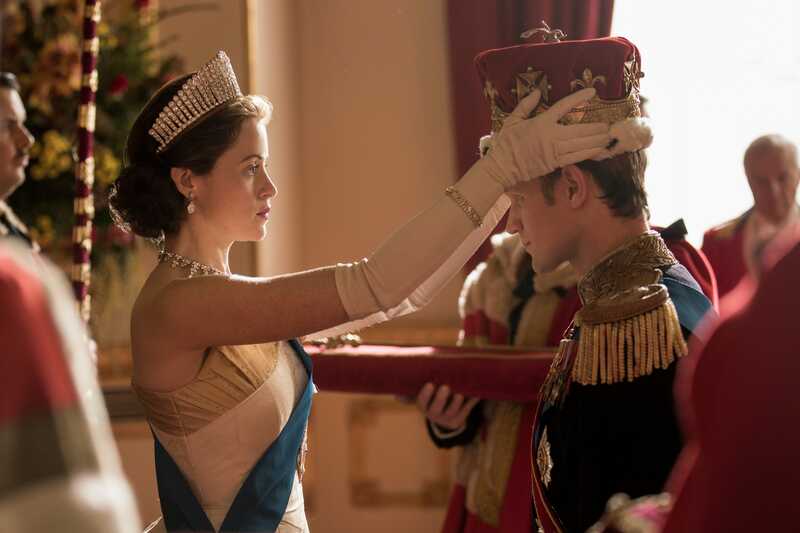 The actor who played Prince Philip on “The Crown” made more money than the actress who played the show’s main character, Queen Elizabeth II – and it’s not a good look for Netflix. According to Variety, the producers, Suzanne Mackie and Andy Harries, said they wished to rectify that pay gap in the future. But it’s too late for Foy, who portrayed Queen Elizabeth for only two seasons of “The Crown” – for the next two seasons, older actors will play the characters. Olivia Coleman (“Broadchurch”) will replace Foy, while a replacement for Smith has not been announced. Foy’s critically acclaimed performance has won her prestigious awards, including best lead actress in a drama at last year’s Golden Globes, an honour she was nominated for again this year. She was also nominated for an Emmy for her role last year, and she won best actress in a drama at the Screen Actors Guild Awards last year and this year. In January, Forbes reported that the 10 highest-paid actors in Hollywood brought in a total of $US488.5 million, while the 10 highest-paid actresses earned less than half of that, with $US172.5 million.